The all-metal body is light in weight and feels good. Built-in 650 mAh battery, juice capacity is 2 ml. 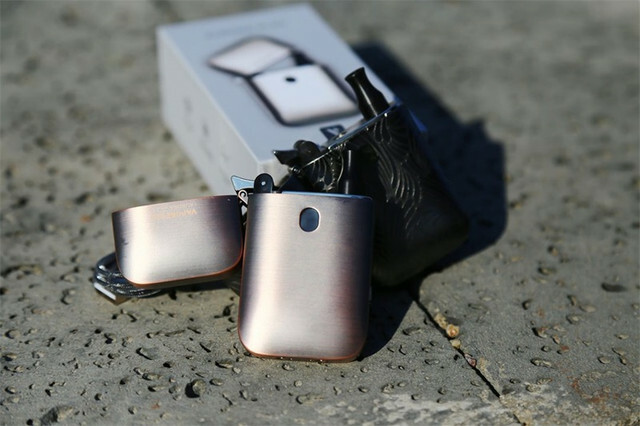 There are two replaceable pods in the package, 1.3 ohms and 0.65 ohms. Charging time is about 45 minutes. Price info will be updated soon.